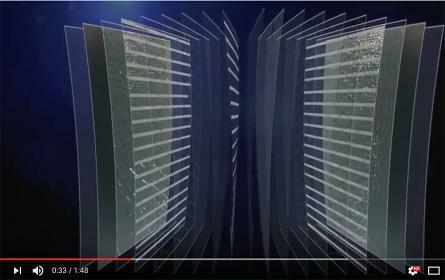 This video unveils details of the novel composite structure which makes up the 4T FORTE™ used by OneSails to build one-piece sails of unimited size. 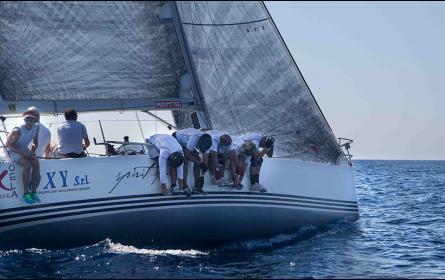 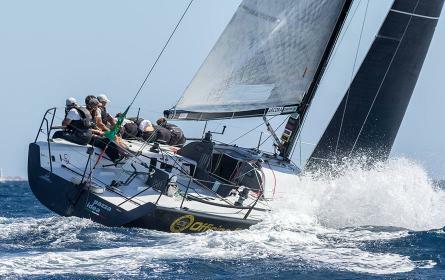 The winner in Marina di Scarlino (Tuscany, Italy) is Spirit of Nerina (Alessandria Sailing Team) that raced with a full OneSails M3™ sails inventory. 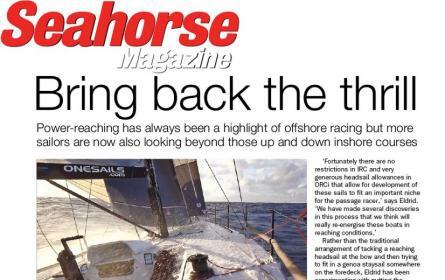 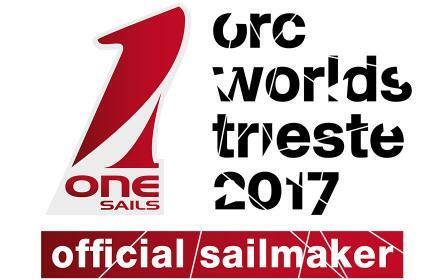 OneSails is the leading sailmakers in ORCi 2016 season. 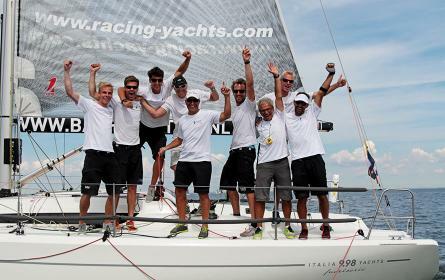 Gold and silver at worlds in Copenhagen and overall winner at european in Porto Carras Greece. 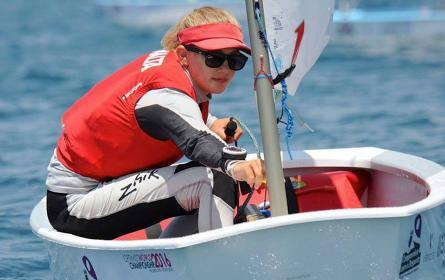 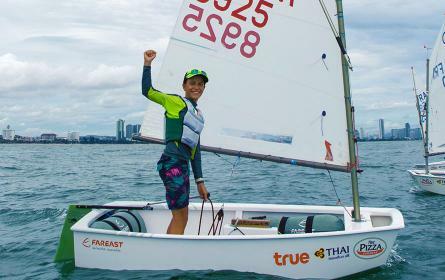 OneSails once again on top of the podium, congratulations to the Maltese sailor Victoria Schultheis new Optimist world champion in Vilamoura, Portugal and Helena Wolff, Danish, 2nd in the official female ranking. 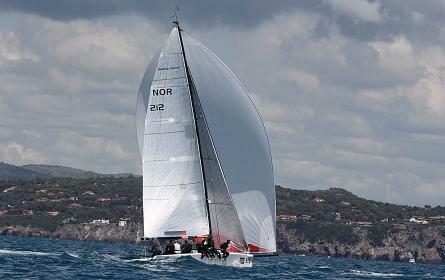 After 8 races sailed, Norwegian Lasse Petterson's Pippa claimed third place: a great result for Lasse, at his second event steering a Melges 32.